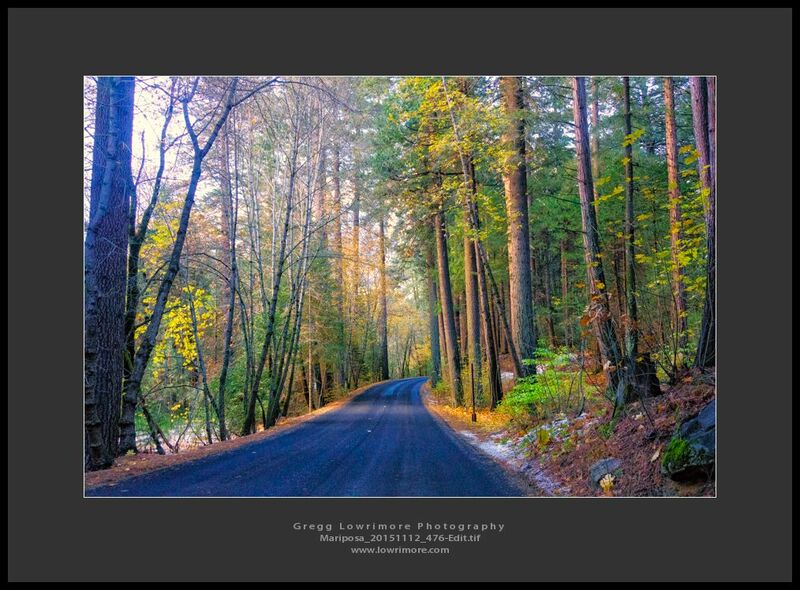 From my recent trip to Mariposa and Yosemite, I stopped to finally capture an image of the Yosemite Valley Chapel. Not the greatest and most dramatic lighting, but still a nice image of the chapel. 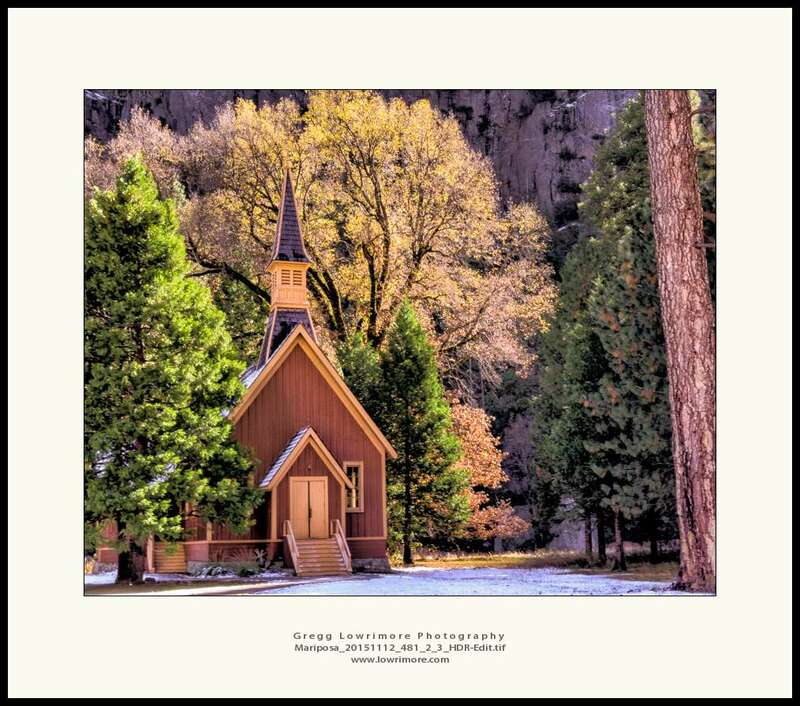 Posted in HDR, Landscapes and tagged Mariposa, Yosemite National Park, Yosemite Valley Chapel by greggl with no comments yet.